Inter are all prepared in the event that they are unable to sign transfer target Nicolas Pepe, at least as per a report from French news outlet Le10Sport. 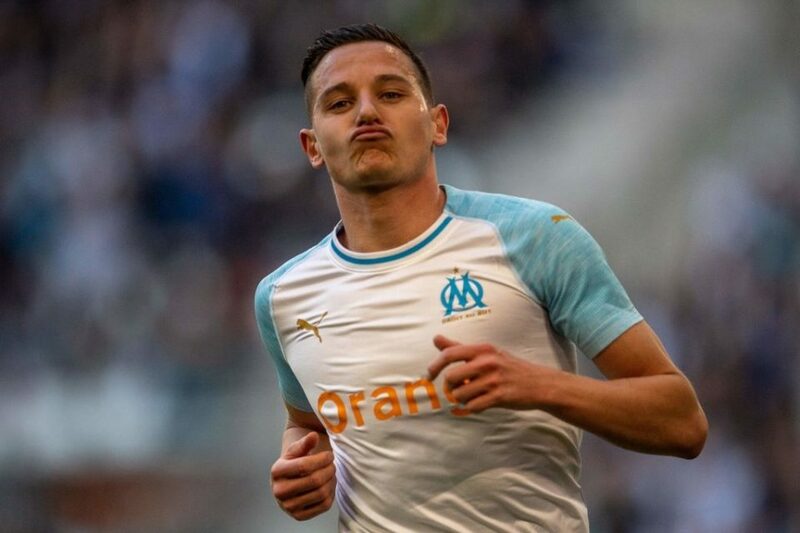 Should the Nerazzurri miss out on the signing of the 23-year-old Ivorian from Lille, they will instead go after Marseille winger Florian Thauvin. Inter have shown an initial interest in signing the 26-year-old Frenchman, who Marseille appear already resigned to losing come the end of the season given his performances this season. Thauvin, who is under contract with L’OM through to the end of the 2020/21 season, has scored 15 and tallied nine assists in 33 games across all competitions which has led to Marseille slapping a €50 million price tag on his head. Thauvin has not performed as well as Pepe has this season, with Pepe notching a further five goals and four assists, but he is still very much a good player and has proved that over many seasons, unlike Pepe, who is experiencing his breakout year.